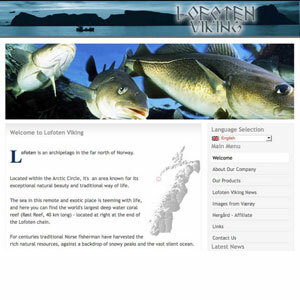 Lofoten Viking Norwegian Ocean Products Group. 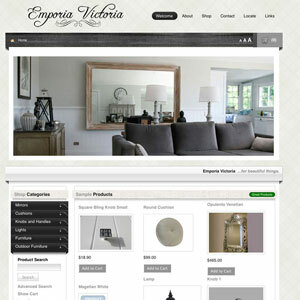 Site is available in 4 languages (click on flag) for International customers. 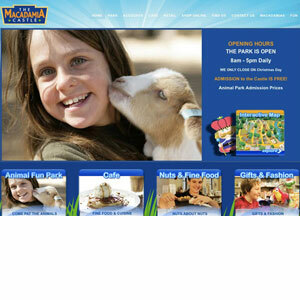 An example of our copywriting services. 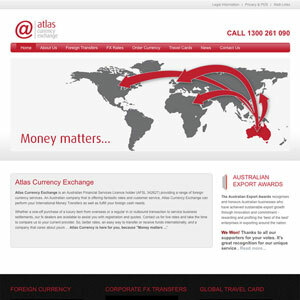 Atlas Currency Exchange website, Byron Bay. Online Currency order forms. Macadamia Castle. Shopping cart. Interactive map. Flash game. 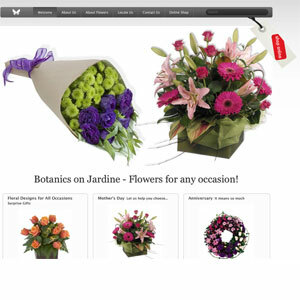 Botanics on Jardin. Copywriting. 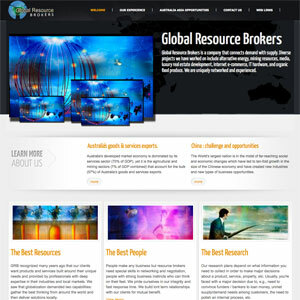 Shopping Cart Global Resource Brokers. International Traders. 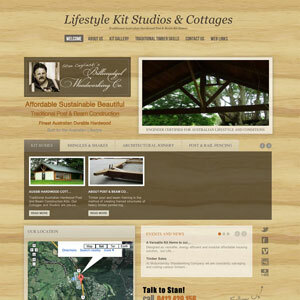 Promotional Website for Modular post and beam kit home built by Billinudgel Woodworking.